An earthquake early warning network is being credited with alerting schools in Sichuan Province, following a magnitude 4.9 earthquake which hit near the city of Zigong shortly after 1pm on February 25, 2019. 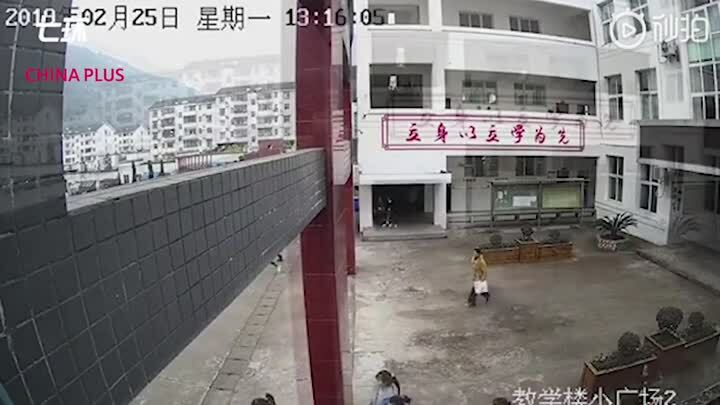 A junior high school in Yibin received an early warning 16 seconds in advance, allowing all 615 students to evacuate 16 seconds ahead of the quake. 84 schools in various parts of Sichuan received the same warning 1 to 31 seconds in advance.